We all know the saying, as you give you receive. But ever wonder why some people seem to receive what they ask for effortlessly? Receiving is as important as giving. If there’s no receiver, then the giver holds on, and it stops the flow of energy. The receivers are IN the flow of energy and are expectant of more! Many people, including myself, seem to confuse giving and receiving. Because for me, I do receive when I give, and I see being able to give as a gift! But being a receiver without doing anything is the lesson. When you're open to receive wisdom, love or abundance just by being YOU is the gift. It’s the other side of giving. Giving without expectation and receiving expectantly keeps you in the flow of energy. This also translates into relationships. You don’t have to do anything for someone to love you. They love you for who you are- your friends and family love you for who you are, whether you're happy, sad, unemployed or rich- it doesn’t matter. I expect to receive the gifts of the universe. I am open to receive and grateful- knowing all that I ask and more is here for me. The summer heat is on, but you can lighten up with an energy healing! 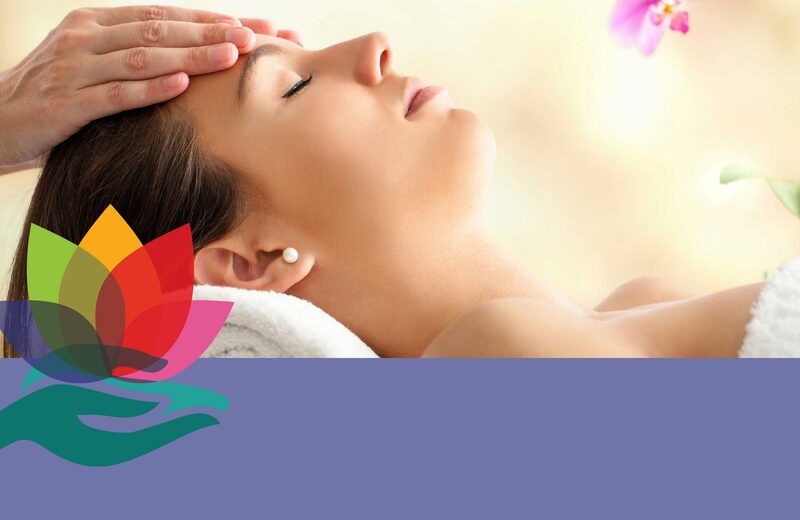 1 hr Reiki on sale now for $89 through July 31-Book with me today! Are you ready for change? To reawaken your authentic self and live your life consciously? If you say YES, grab a package to create the life you desire!